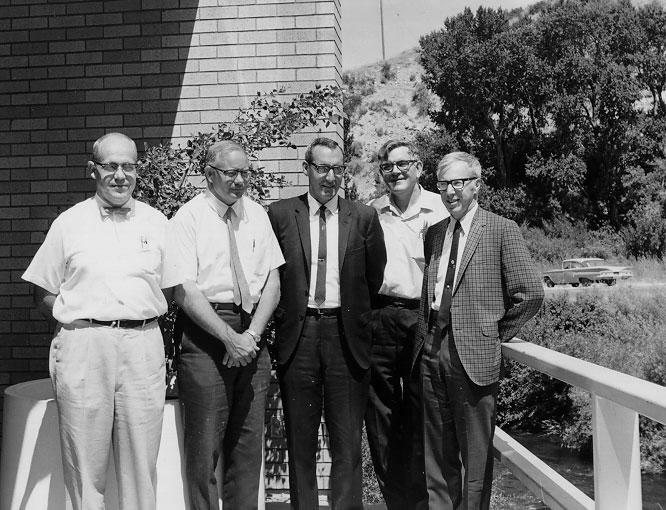 The Utah Water Research Laboratory, located at Utah State University on the Logan River in Logan, Utah, came into being at the convergence of an idea and farsighted individuals in the late 1950s. They foresaw the need for a focused investment in water resources research and took action to make a water research facility at USU a reality. Water research at Utah State University is as old as Utah State University itself. Established in 1888 as a Federal Land Grant University, Utah State University was given special assignment to study problems connected with water, soil, plant, and animal life. In 1890 the College of Engineering was organized, and departments under this College gave heavy emphasis to teaching and research in the various aspects of water resource development and use. Many of the Civil and Irrigation Engineering Department staff did research in association with the Agricultural Experiment Station. 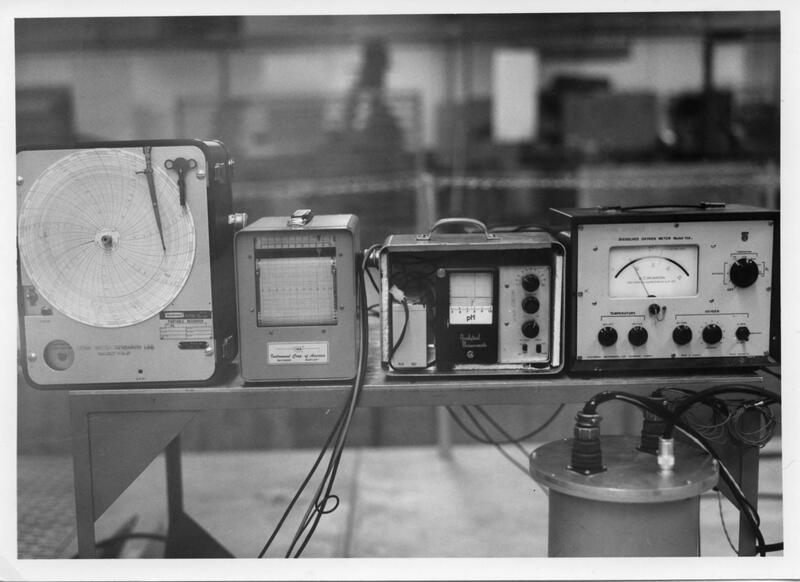 The establishment of an Engineering Experiment Station in 1918 to conduct research on many kinds of engineering and scientific developments gave engineering staff members further opportunity to engage in water research. The concept of a water research laboratory at USU evolved after many years of careful thought and study by individuals with a special interest in water research. 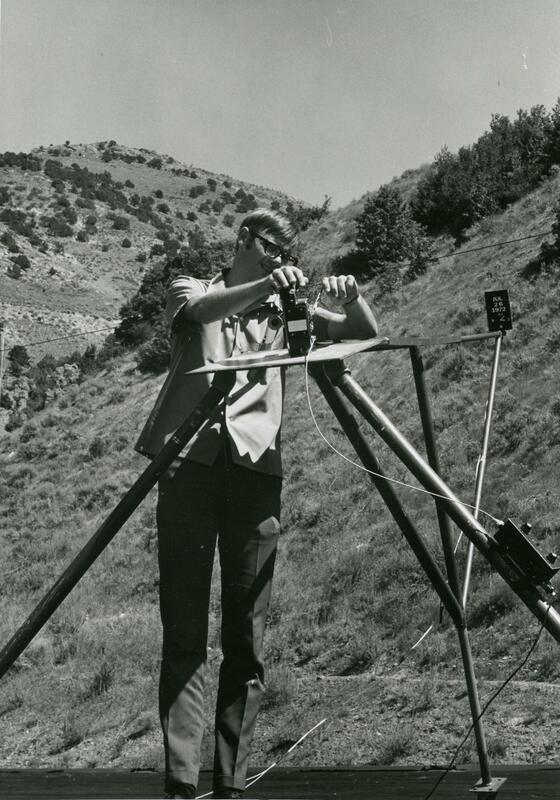 In 1949 Dr. Vaughn E. Hansen of the Civil and Irrigation Engineering Department took pictures of the potential site for such a facility on the Logan River at the mouth of Logan Canyon. Several years of negotiations and planning involving many individuals and agencies of state and federal governments followed. Water research at USU, Utah's land grant institution, has been a priority from the beginning. 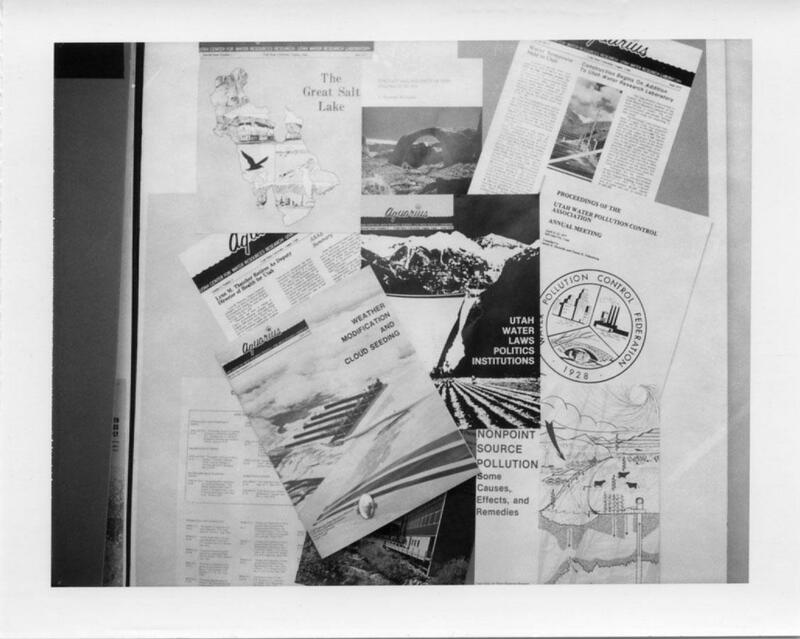 The first research at the future UWRL sites was conducted in 1957. 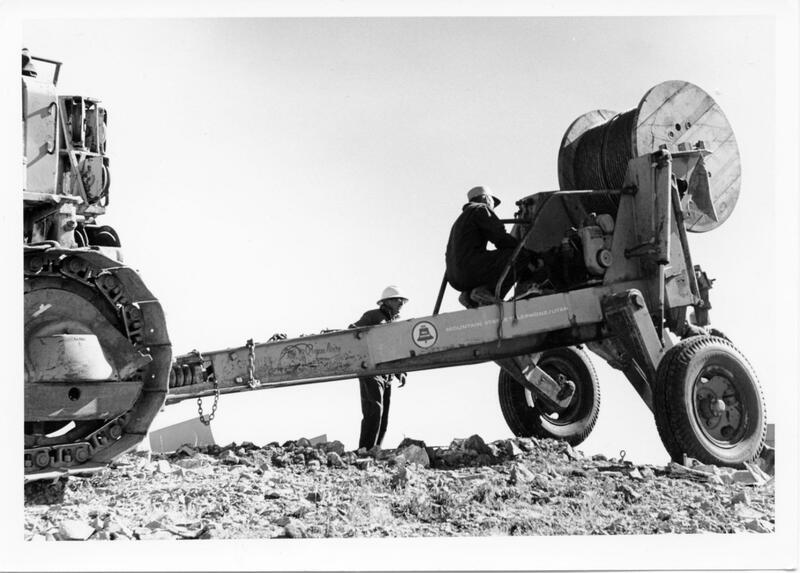 A pipe outlet was installed to bring water from First Dam for experiments on hydraulics of flexible tubing. 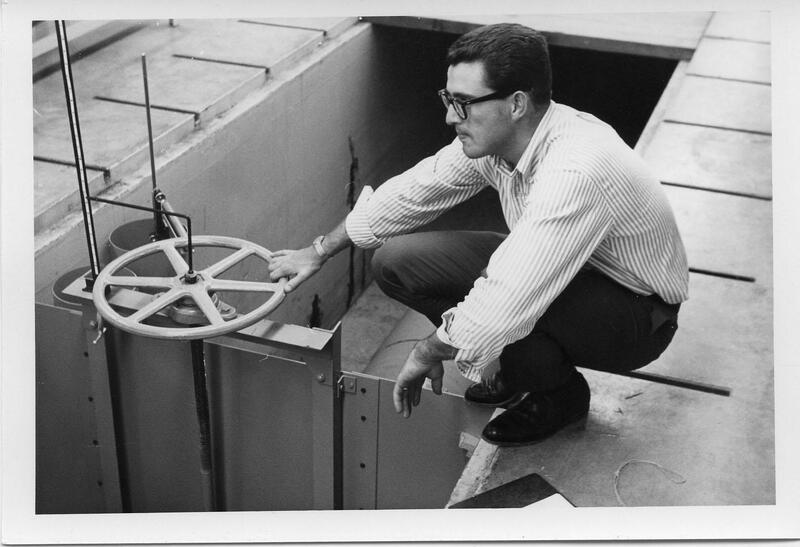 Dean F. Peterson, dean of the College of Engineering at the time, initiated flume studies the following year hoping that continued research at the site would increase the chances of getting funding for a dedicated water research laboratory. 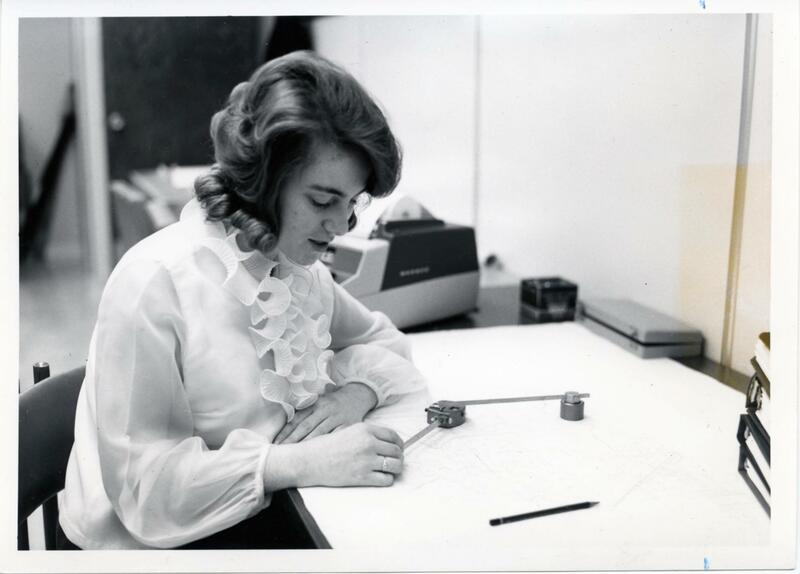 After years of dreams, plans, proposals, hard work, and commitment on the party of many at USU and within the State, the Utah legislature authorized the established of a water resources research laboratory at USU in 1959 and initiated architectural planning for the building that would become the Utah Water Research Laboratory. The UWRL came into being at the convergence of an idea and some determined and farsighted individuals in the late 1950s. They foresaw the need for a focused investment in water resources research and took action to make a water research facility a reality. 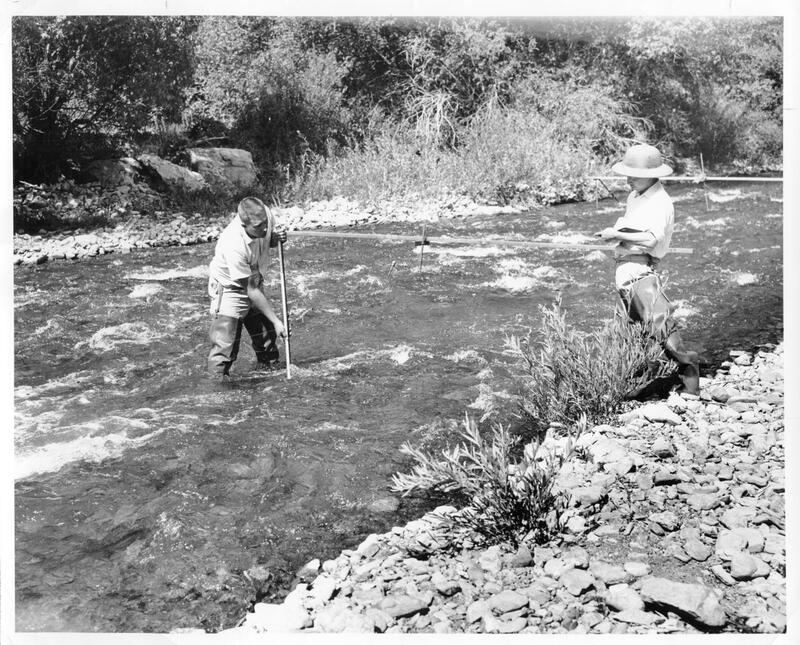 The concept of a Utah Water Research Laboratory had evolved over many years of careful thought and study by those in the state with a special interest in water research. Three such individuals were Dean F. Peterson, then Dean of the College of Engineering, at USU, George Dewey Clyde, then governor of the State of Utah, and Vaughn E. Hansen, faculty member in the Department of Civil and Irrigation Engineering at USU who later became the first director of the UWRL. 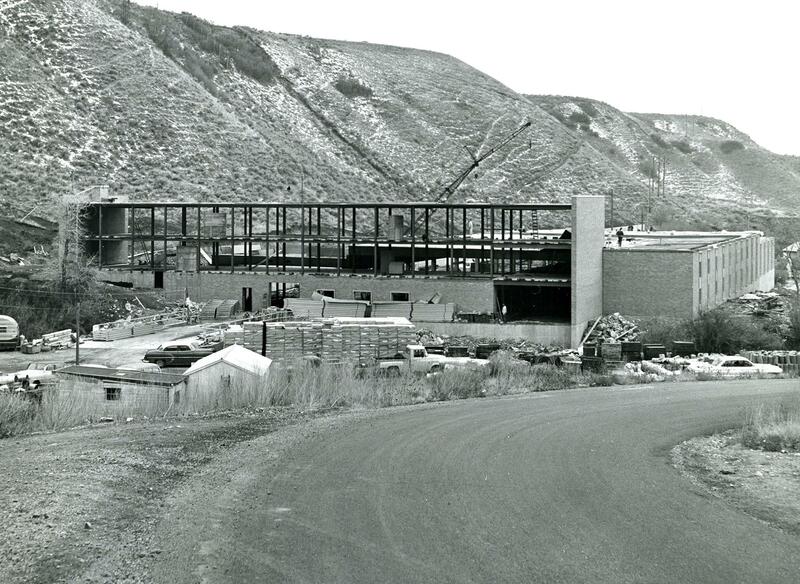 Their continued efforts, along with many others, led to state legislation authorizing the creation of the Utah Water Research Laboratory to the acquisition of funding for the original structure. To provide a responsive and effective research arm for state agencies having concern with planning, management, development, allocation, and administration of water for any and all purposes. To maintain close liaison with academic departments and provide support and stimulation to the training of students. To encourage coordination with other university programs, laboratories, and research centers. To foster cooperation and coordination with federal agencies, and to contribute meaningfully to the solution of regional, national, and international water problems through contract and g rant programs. To effectively disseminate and implement the results of research to those having need for the information. 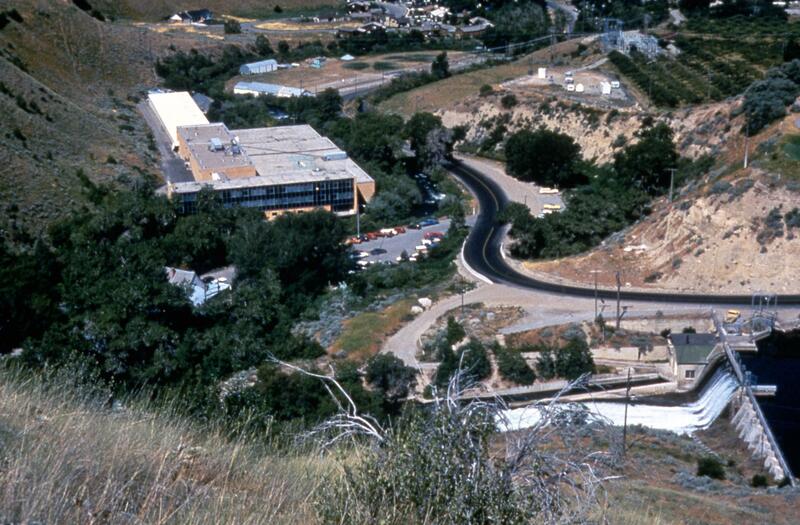 The Utah legislature authorized the establishment of a water resources research laboratory at USU and initiated architectural planning in 1959. Funds were provided by the State of Utah, the National Science Foundation, and the National Institutes of Health. 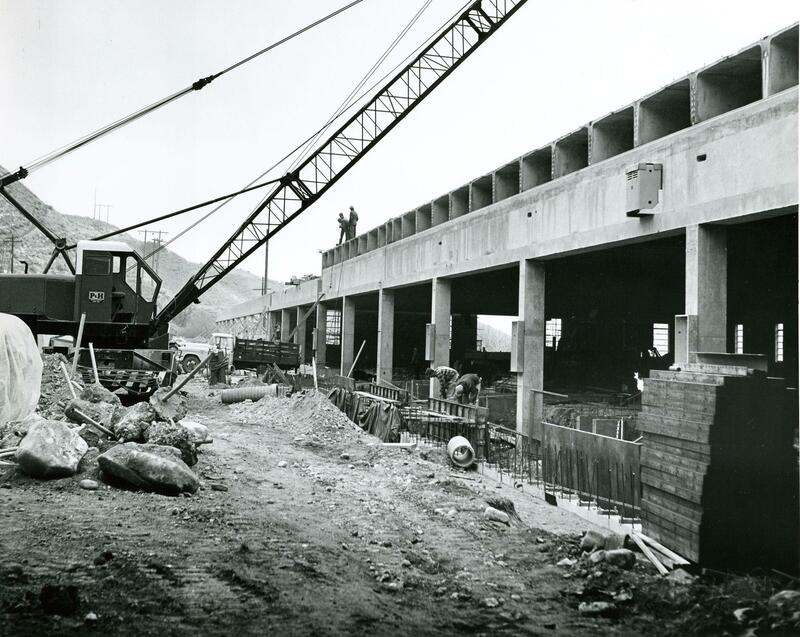 Major construction began in 1963. The Utah legislature entertained a bill legislation providing that there be: “…appropriated to the State Building Board $1,200,000.00 or so thereof, as may be necessary, from the General Fund for constructing the Utah Water Research Laboratory, on the Logan River, on property already acquired by the State of Utah for such purpose, the preliminary plans for which Research Laboratory have already been prepared by the Building Board…” Subsequently the building appropriation for USU for the 1961-63 biennium included $200,000.00 for a “Hydraulics Laboratory”. In 1961 United States Senator Wallace F. Bennett introduced a bill to authorize the Secretary of Agriculture to: “…establish, equip, and maintain a regional research laboratory to be located at or near the Utah State University…”. 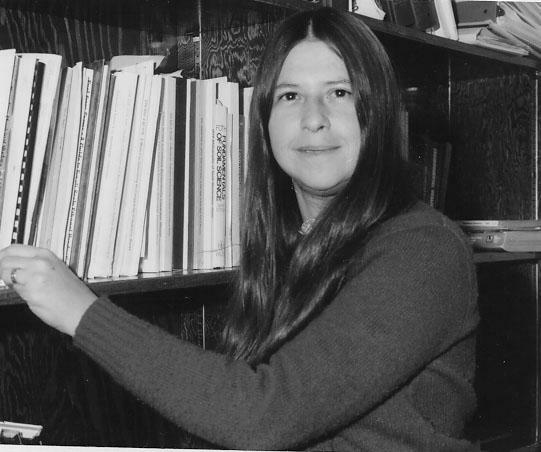 Although nothing came of Bennett’s 1961 bill, a bill was drafted and introduced by Senator Clinton Anderson of New Mexico in 1962 to establish water resources research centers at selected universities. Then in 1963, the bill was revised and introduced again. The legislation was enacted the following year and became known as the Water Resources Research Act of 1964. The program was administered by the Office of Water Resources Research (OWRR), under the U.S. Department of the Interior. 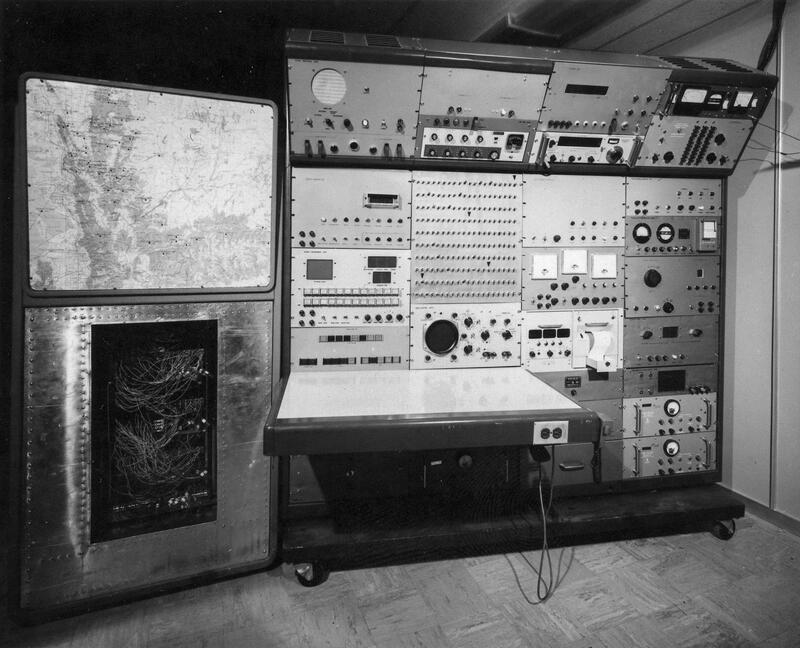 The office and small laboratory portion was approved by the Building Board in August 1965, and the large laboratory section was finished in November 1965. 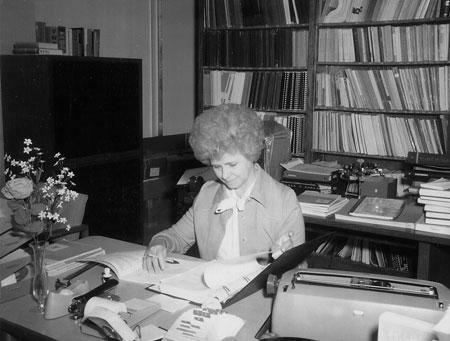 Staff began occupying the office portion September 1965, and equipment was moved in during October and November, 1965. 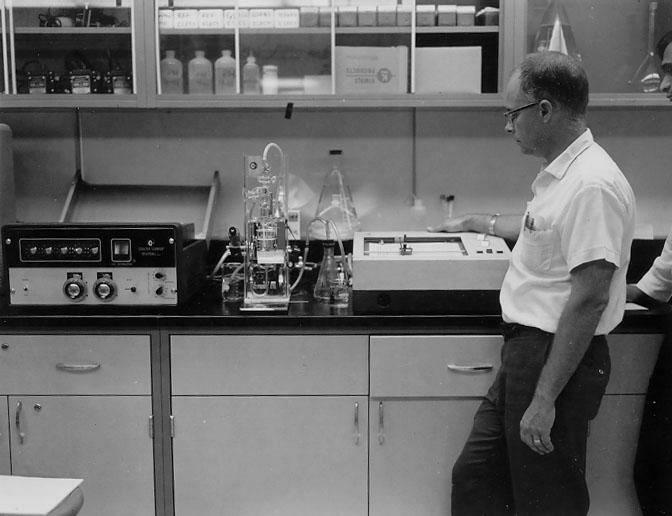 On July 12, 1964, the USU Board of Trustees appointed Dr. Vaughn E. Hansen first Director of the Utah Water Research Laboratory. He served in this capacity until his resignation on June 30, 1966. 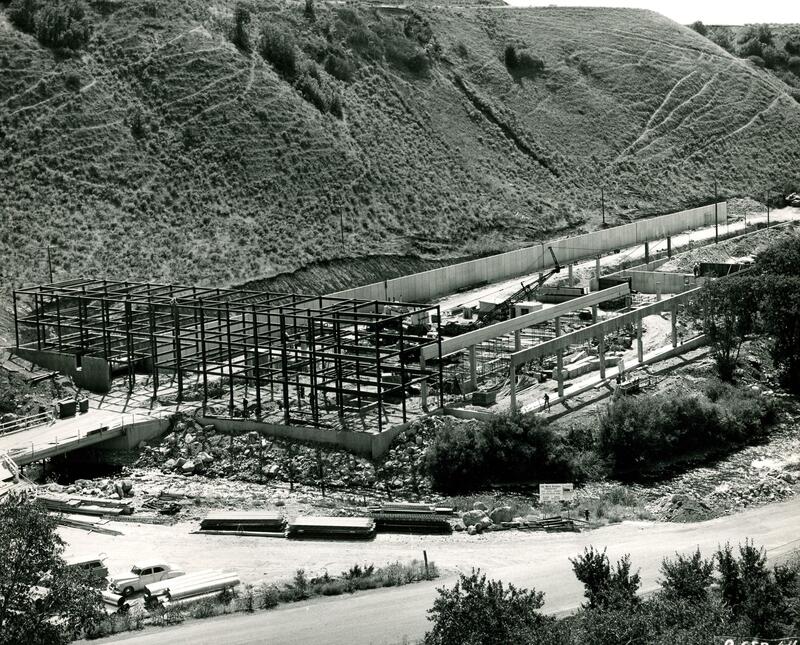 The facility provided approximately 80,000 square feet of space and included a chemical laboratory, bacteriological laboratory, instrumentation laboratory, measurement laboratory, sedimentation laboratory, model laboratories, printing room, publication room, drafting room, instrument shop, machine shop, project rooms, long towing flume, large flume, weighing tanks, volumetric tanks, receiving area, conference rooms, projection room, lecture room, dark room, library, and offices. 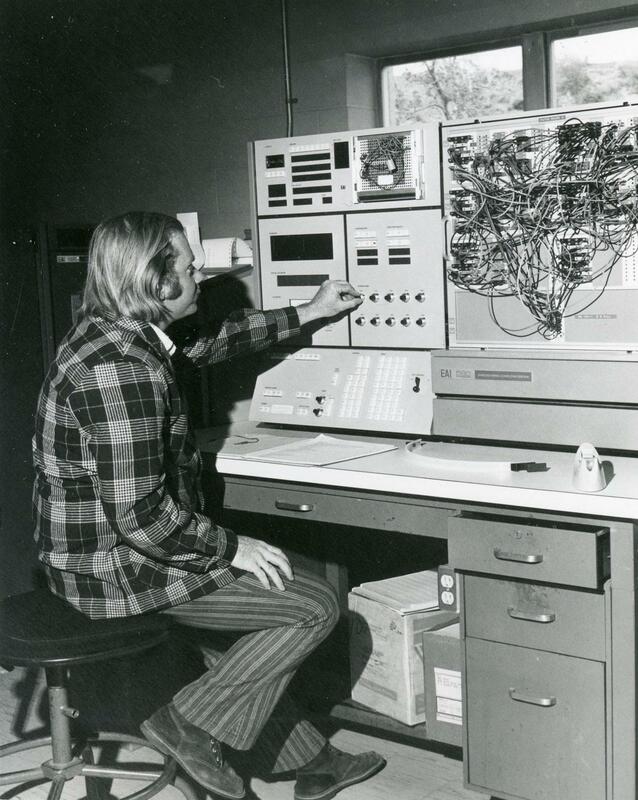 By 1975, the research program had outgrown the facility. 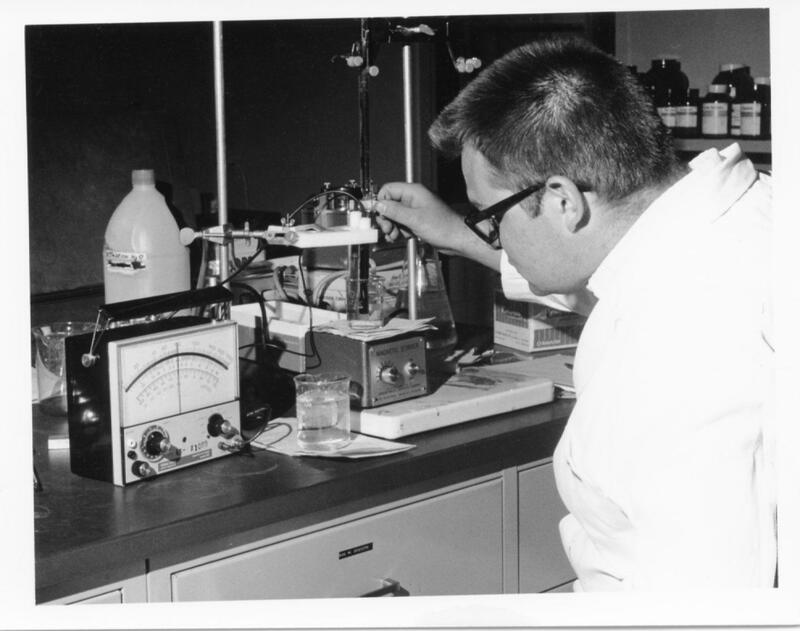 The Environmental Quality Laboratory was housed in makeshift construction behind the Hydraulics Laboratory, and office space was scarce. 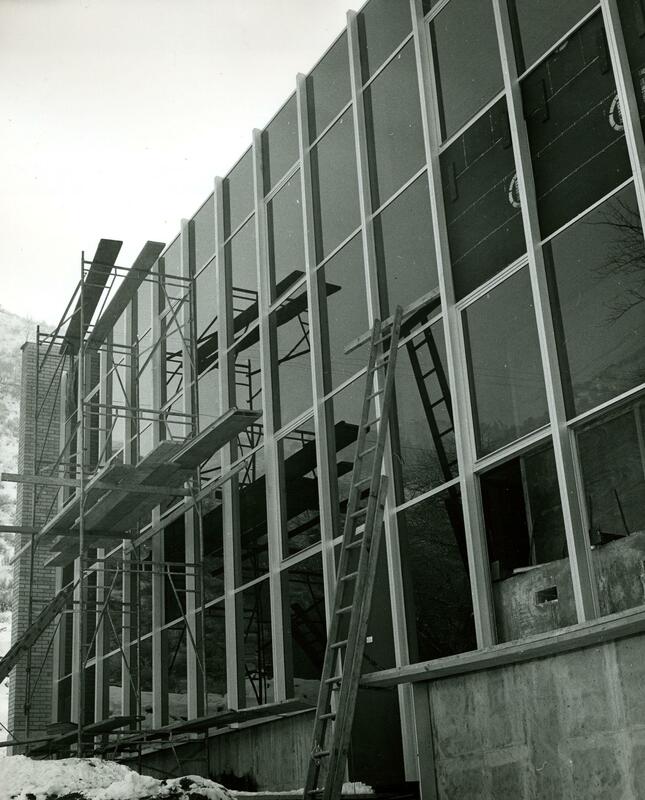 Additional funding was obtained from the Utah State Legislature, and in 1980 the present the expansion was completed. The expansion included the 11,000-square-foot Environmental Quality Laboratory wing with state of the art equipment including: chemistry, microbiology, and analytical instrumentation laboratories; two 300 square-foot constant temperature rooms; bioassay and research project areas; a refrigerated sample storage area; separate solvent and gas cylinder storage areas; and a loading dock. 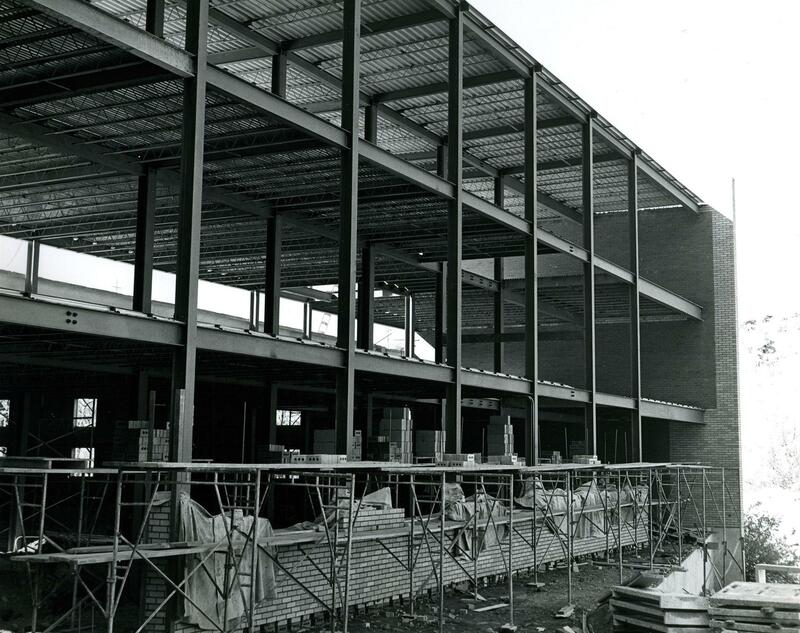 Additional offices and a third conference room were constructed on the mezzanine wing. This building addition dedication was held on December 4, 1980. On September 24, 2009, the UWRL dedicated a new 11,000-square-foot hydraulics laboratory, adding exciting new possibilities to the existing 102,000-square-foot UWRL facility. The new building increased the number and scope of open channel hydraulics modeling projects possible at the UWRL. Detailed large scale models of dams and spillways, as well as other hydraulic models, can be constructed and tested with flows up to 130 cfs. As a recirculating facility, the new laboratory can provide a flow of nearly 50,000 gallons per minute, in any season of the year, without impacting river operations. 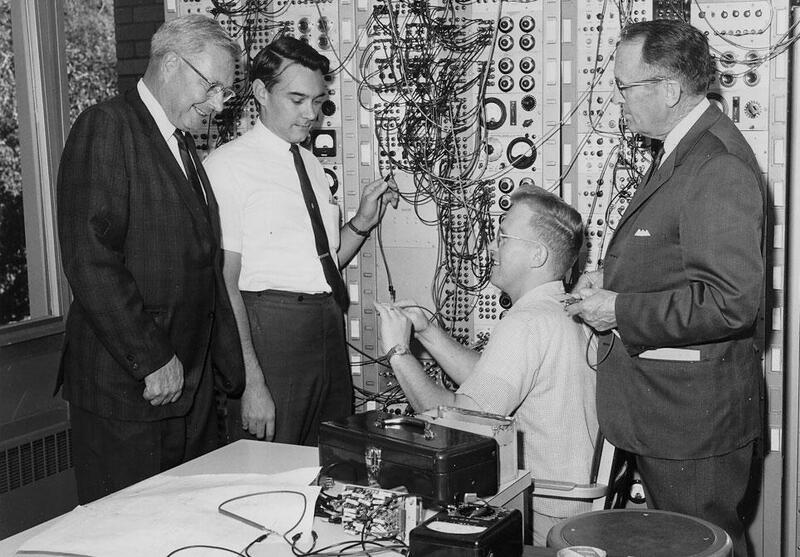 The Modeling Laboratory was dedicated on September 24, 2009. Utah State University (USU) and the Utah Water Research Laboratory (UWRL) celebrated 2015 as the 'Year of Water' as well as the 50th anniversary of the dedication of the UWRL. The celebrations provided an opportunity for student and faculty to present research and to welcome visitors to the facility. Here are just a few highlights from our celebrations. On Thursday evening, Sept. 10th, more than 200 visitors toured the UWRL building, where students and faculty presented demonstrations and discussed their ongoing research. In all, the event featured 34 displays at 21 stations in two buildings and on all three floors of the laboratory, where visitors could learn about the important cutting-edge water-related research. On Saturday, October 3rd, alumni and current students gathered for a casual get-together to renew old ties and introduce new research. Some of our alumni were part of our history from the very beginning! The get-together was a great way to celebrate our past and our future at the same event. Throughout this Year of Water 2015, UCWRR Director, Mac McKee, has welcomed numerous dignitaries and other visitors and has given dozens of tours and presentations, including an invited tour for a number of Utah's legislators. A visiting group of Environmental Engineering alumni and emeriti included NASA astronaut Mary Cleave, who received her PhD here at USU in 1980. We have also been pleased to partner with other colleges and departments across campus such as Agriculture and Applied Sciences and the Caine College of the Arts to celebrate and reemphasize the vital importance of water to all facets of nature and society. Although this 50th anniversary allowed us focus on the past in many ways, our view remains solidly on the future of water research.